Thailands Capital Bangkok never sleeps! A metropolis with luxurious mega malls like MBK and Siam Discovery in Siam Square all the way to the famous Khao San Road in bangkoks Bang Lamphu district. 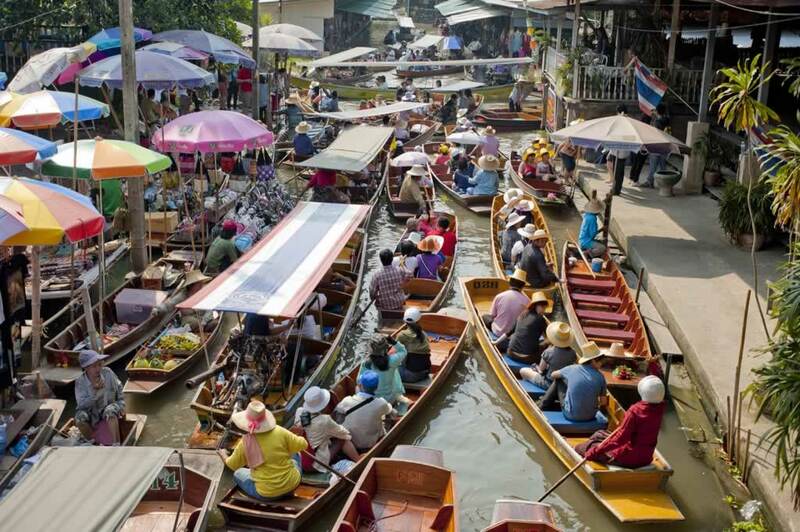 Bangkok is loaded with commerce, fiery food and endless temples and attractions. Let Easy Day Thailand guide you through Town. Contact Us now for All about Bangkok Tours, Activities, Accommodation & Transfers. Explore Bangkok with Private Guided Sightseeing Tours. Half & Full Day Tours organized by Easy Day Thailand. 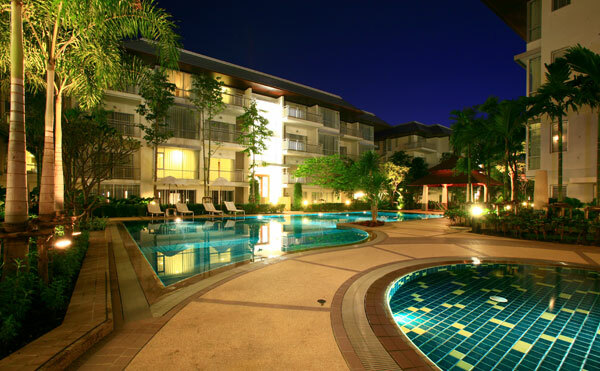 Hotels in Bangkok offers a wide range of accommodation from Backpacker hostel to 5 Star Luxury Hotels. 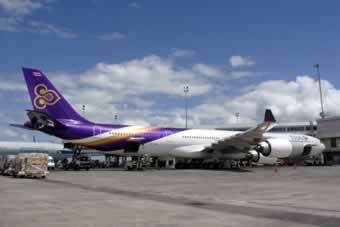 Private Easy Day Transfers from all Bangkok Hotels to Bangkok Airports.